KyberNetwork, a Singaporean based start-up, has reached its cap of 200,000 eth, currently worth around $50 million, in an ICO that began yesterday and finished a few hours ago today (16 September 2017). 21,309 unique addresses participated with each requiring white-listing through a KYC process. While contributions were limited to just 3.60 eth (~$1,000) for the first day. As the cap was not reached, it proceeded to the second day, which contained no contribution limits. Leading to a race of sorts and network congestion as investors raced to get in, with the highest amount invested being 800 eth, currently worth $200,000. This method of ICO-ing, whereby investors are limited in amounts they can send, is beginning to become the standard in this space. It may also, on public policy grounds, address any concerns the Securities and Exchanges Commission (SEC) or other regulators may have as $1,000 is hardly something to lose sleep over or require regulator’s protection. But what may be more of a concern for this specific project is scalability. It all runs on the ethereum network, which can currently handle only ten transactions per second, with half of it arguably already taken. They are not employing any off-chain methods because Kyber argues it does not provide the same guarantees as on-chain, so relying on developers to increase capacity through innovative methods such as Proof of Stake (PoS) and Sharding. The former has been delayed, with next year perhaps being an optimistic estimate at this stage, although Vitalik Buterin, Ethereum’s inventor, is working on a hybrid PoS/PoW upgrade which might be ready by summer 2018. Another concern for the project may be competition. There are a number of decentralized exchanges or projects already on the market, with Kyber being only the latest. They differentiate themselves by providing instant liquidity through what they call reserves, or liquidity providers. Kyber itself will act as a reserve, but others can join too. 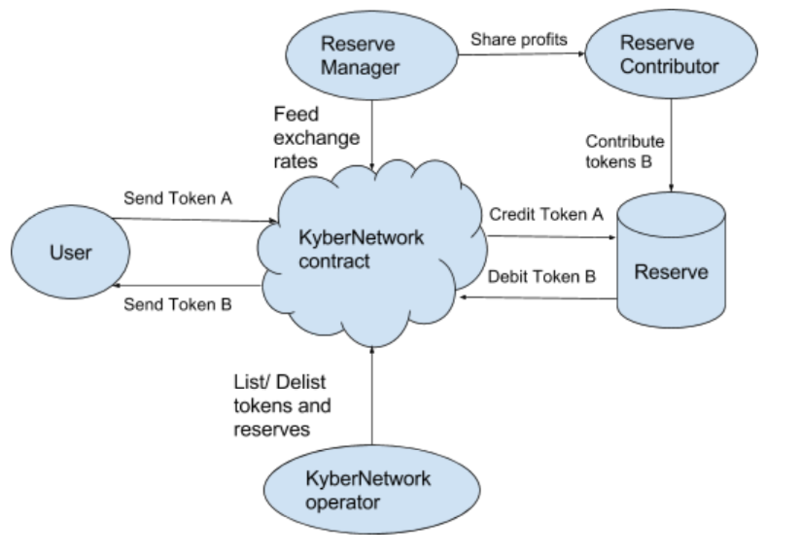 The reserve managers are rewarded with KNC, Kyber’s token, giving it some network utility and use dependent on the level of adoption for the decentralized exchange. The team appears to be VC backed, with the usual Fenbushi Capital and Pantera shown on the homepage. But the whitepaper doesn’t seem to go into full depth and the project is at very early stages. 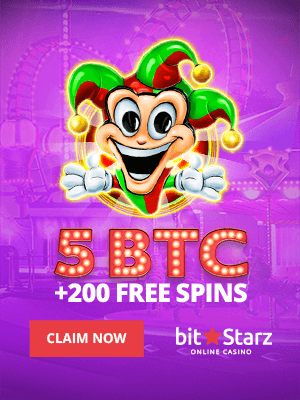 They aim to allow for instant exchange of tokens and digital currencies like bitcoin or eth, as well as API functionalities so that you can accept bitcoin, or other digital currencies, by instantly converting it into eth. That could, potentially, act as a payment method too, with the race between second generation exchanges starting to heat up as whoever cracks the code might claim a very big prize indeed.